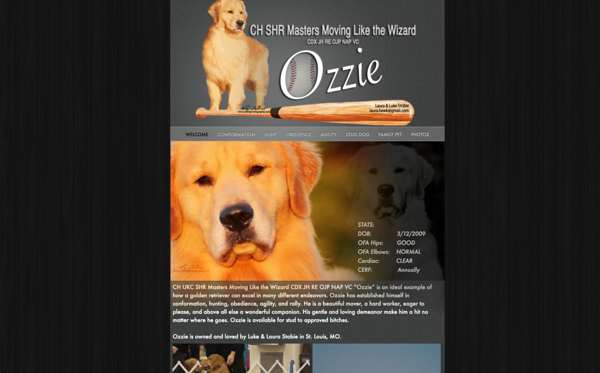 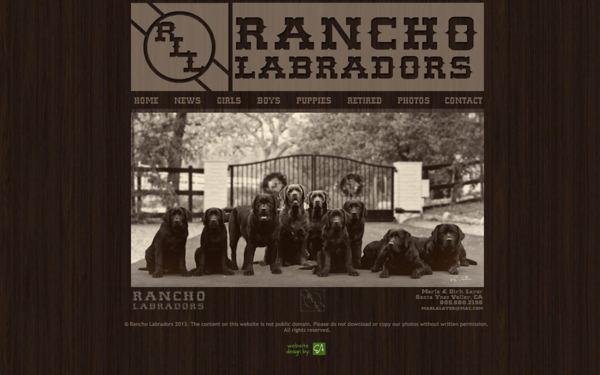 Elizabeth Arellano specializes in website design geared towards dog breeders and fanciers. 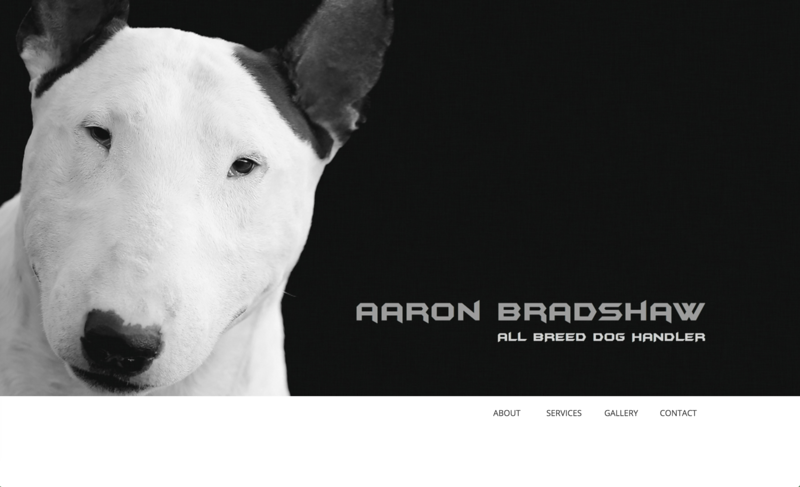 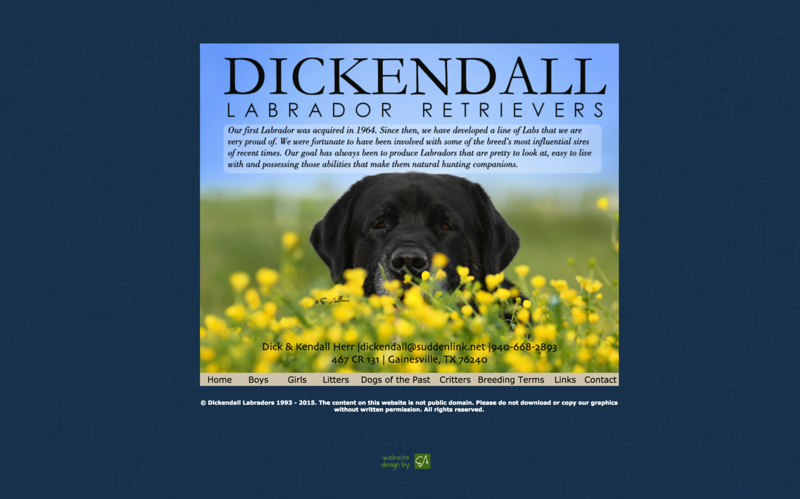 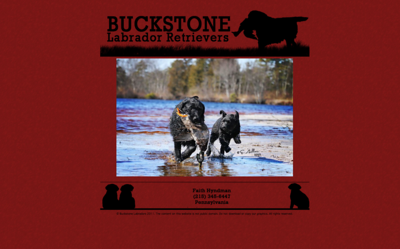 A clean, beautifully designed website that highlights your dogs and breeding program will get your dogs the attention they deserve! 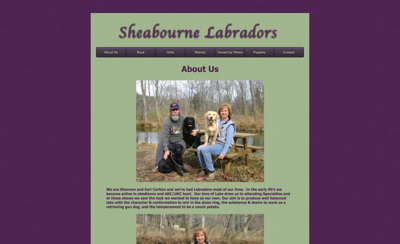 Web Design is custom and therefore rates vary depending on your specific needs. 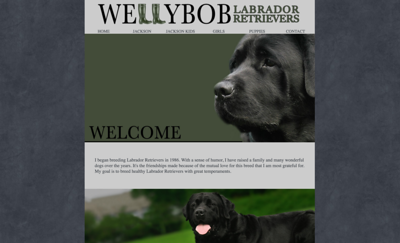 Simply write me a note and we can get the begin the process of designing the website you've been dreaming of.